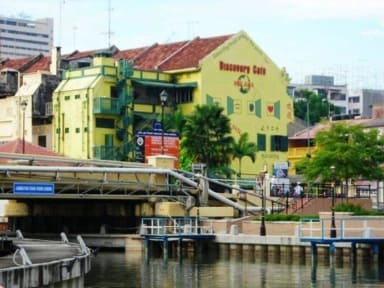 Discovery Cafe & Guest House i Melaka, Malaysia : Boka nu! Overall ok. 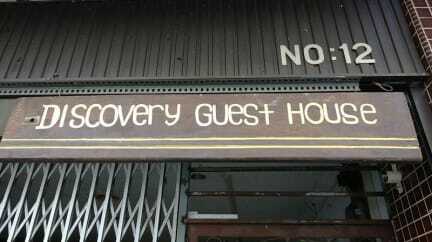 But no aircon in the dorm which made it a nightmare tog sleep. A bit nasty bathrooms but pretty good location.